We once again find ourselves getting ready for Tim Cook and his executive team to take to the stage in Steve Jobs Theater at Apple Park in order to introduce this year’s iPhone lineup. The exciting thing, as always, is that Apple still not only knows how to whip up a crowd for these events, but also how to cause widespread excitement about every single product announcement even if we are in the driving seat ahead of this one when it comes to knowing exactly what is going to be expected with this year’s iPhone. A multitude of other companies would love to know exactly what Apple’s secret sauce is when it comes to drumming up excitement and adrenaline ahead of an event. Regardless of what is actually being announced, Apple somehow manages to create an army of consumers simply sitting waiting to hand over their hard earned money for the latest piece of kit. 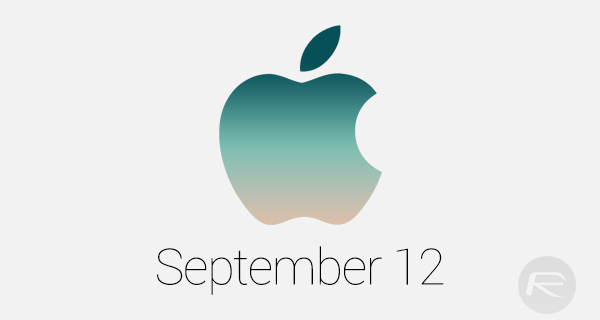 Considering this event is all set to see the introduction of iPhone X, it’s very unlikely that the reaction from the public will be any different this time around. As is always the case, the build up to this particular event has been literally packed to the rafters with an array of leaks, consisting of component reveals as well as various visual, dimension drawings and software leaks hitting the public domain. But the event won’t be all about the glorious iPhone X. Apple is expected to use this media gathering to lift the lid on iPhone 8 and iPhone 8 Plus, a fifth-generation Apple TV which will likely offer 4K HDR viewing, and even a LTE-compatible Apple Watch Series 3. From a hardware perspective, that is definitely enough to blow anyone’s mind, but there’s also a software element, too. When the event ends, and all announcements have been made, developers and registered testers should be able to walk away with Golden Master version of iOS 11, watchOS 4, macOS 10.13 High Sierra, and tvOS 11. As you would expect, we will be on hand live from the event to report on everything that gets announced, meaning that you don’t have to worry about missing a thing. 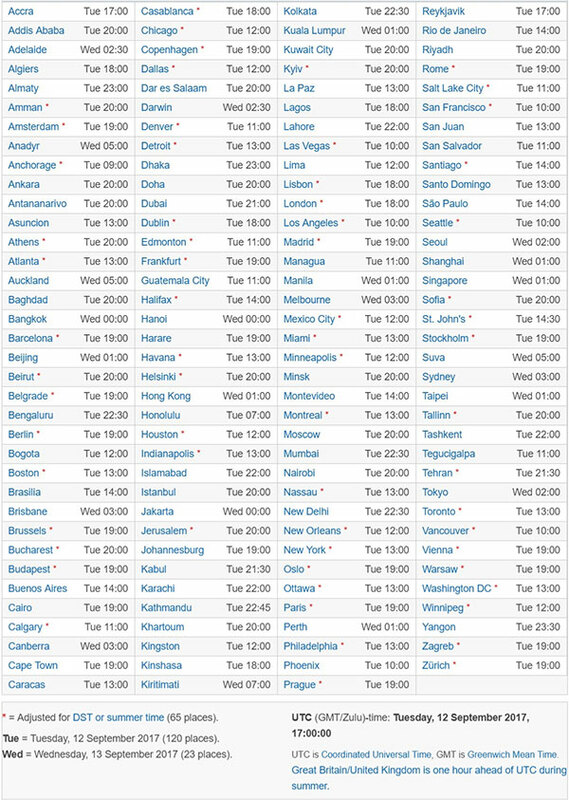 Make sure you check out your local time zone in the chart below to ensure that you don’t miss any of the unveilings wherever you are located in the world.